If your business went into liquidation, and you were taken to court as the director, how would you survive financially? 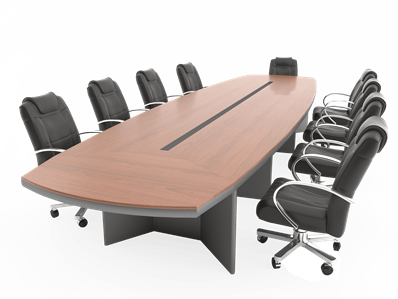 What is Directors and Officers Liability? Directors and Officers Liability covers the directors and officers of your business for any legal cases brought against them personally for the failings or oversights of their company. Why do I need Directors and Officers Liability? No matter the size your business or the industry you are involved in, you can be exposed to serious liability risks. The personal liability of a director or officer of a company is unlimited, unlike the company itself which is limited. When a claim or allegation of wrongdoing arises, your personal assets are at risk. Directors are increasingly being held responsible for the management decisions made during every working day. Recent high profile cases (mostly in relation to finance companies) have highlighted the importance of having the right cover in place, to protect yourself personally.